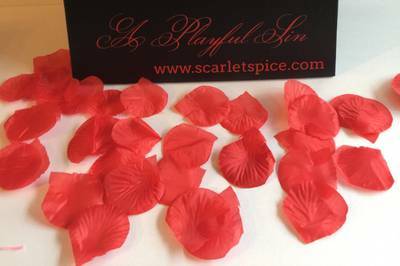 Enter your email address below to receive a notification when Scarlet Spice Box starts accepting new sign-ups! 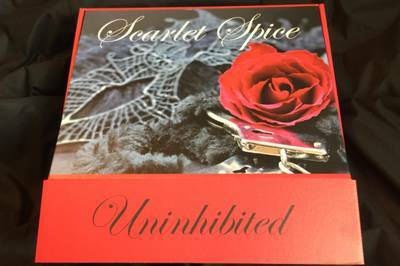 Enter your email address below to receive a notification when Scarlet Spice Box is accepting new sign-ups again. We will ship your box around the 7th every month so new subscribers will need to sign up by the last day of each month to receive the next month's box. Hello Syvanna, That would definitely ruin the mood wouldn’t it? I assure you are vendor is very reputable and would not send used toys. We would appreciate if you would either return the item or send a picture so we can further review this issue and we will replace the item. Thanks for letting us know and we apologize for your unsatisfactory Scarlet Spice experience. 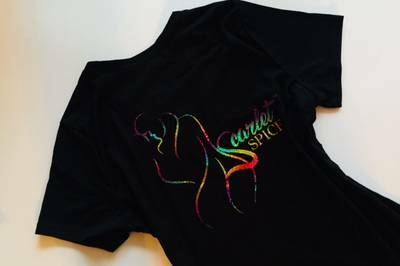 Hi Lisa, We’re sorry you felt indifferent about the Scarlet Spice experience! We try to give our subscribers the chance to experience novelties while simultaneously adding value. Thanks for giving us a try!